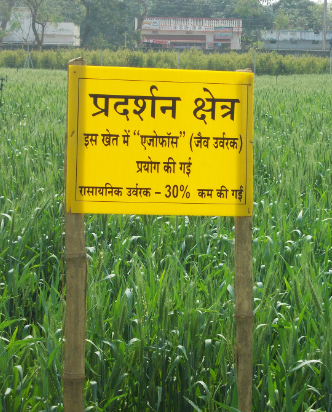 Demonstration trial plot with less chemical fertilizer at farmers field. 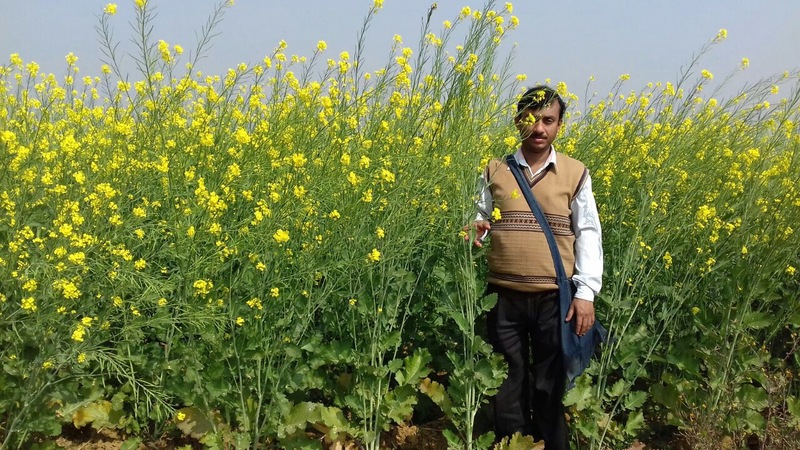 Trial Plot - Mustard, Birbhum, W.B. 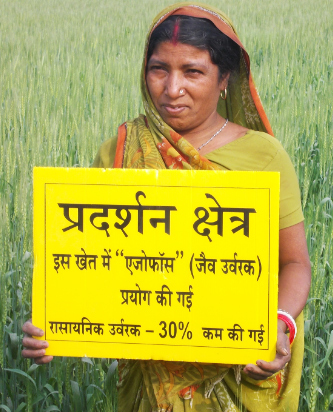 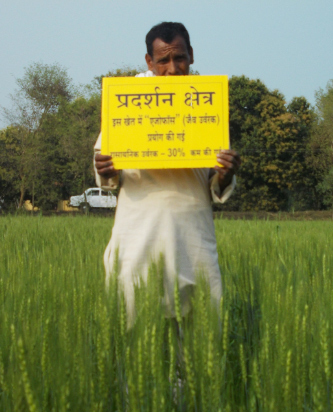 Demonstration trial plot with 50% less chemical fertilizer at farmers field.